It is difficult to imagine an empire, to function without information encoded in a paper, but this is how it worked, the well-ordered Inca state. Around the world civilizations with a high degree of complexity, developed some type of system, that regulates the relations between its members, between people and things and between groups of people. It is known that the word statistic, comes from the word state, referring to a network of communication channels. The bureaucracy is all those people, involved with data processing and information activities for the State, without which the state would be stagnant and could not fulfill its obligations. A fundamental characteristic of writing is the social consensus, of the symbols that will make communication possible, in a process that implies abstractions, accepted and shared by a common culture. The abstractions themselves can be represented with symbols reflected by an additional representation, such as the abstractions of abstractions. 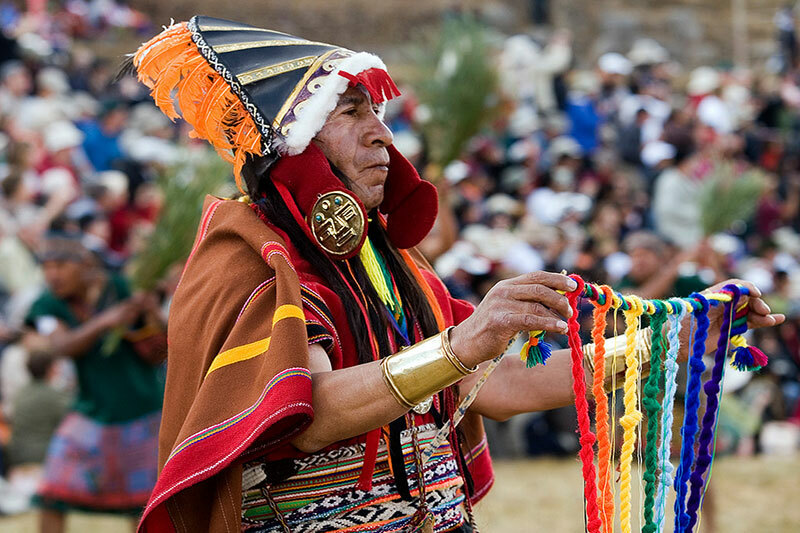 Some very interesting properties of the famous Inca information quipu system is that according to most scholars, The Inca system is very close to a real system of writing. The representation of the basic hierarchy that governed the empire of the cosmos, the Incas and the rest of humanity, can be found in this scheme. The most representative and studied case is the location diagram of the altars, directed towards the components of the cosmic order located in the Temple of the Sun (Qorikancha) in Cusco. It represents the level and the socio-political hierarchy that ruled the empire. 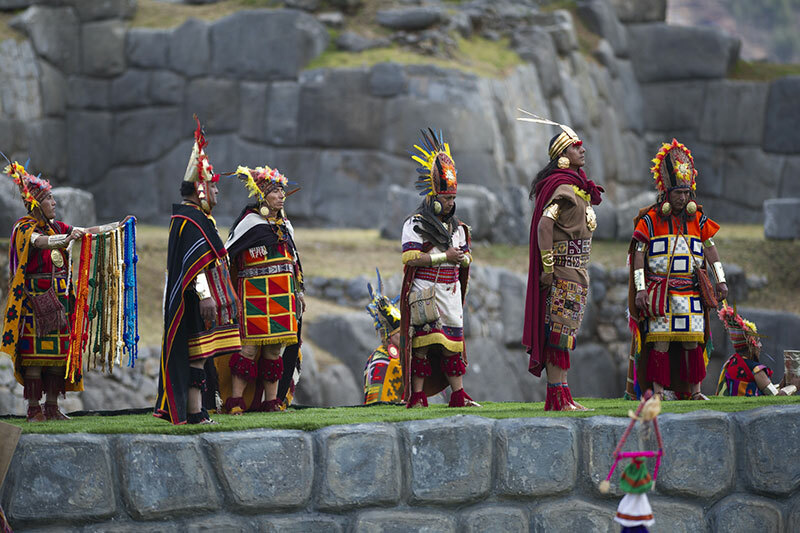 It is a political model that regulated social relations, methods of organization, dating back to the Inca culture. It was a complex system of sacred sites (huacas). That governed the calendrical order and the hierarchical organization of all the social groups that constituted the capital of the empire, this one summarized the obligations to be followed by each group, as well as the annual programming to carry them out. This system used the movements of the stars, to base the Inca calendar. Also they were represented in paintings of dozens of towns and villages, in the environs of Cusco. It has been reported that the first painting (qellka) recorded important events of the Empire and of the states incorporated to it, some communities still record their basic information regarding the extended family, both economic and social obligations, in order to eliminate any evil understood. 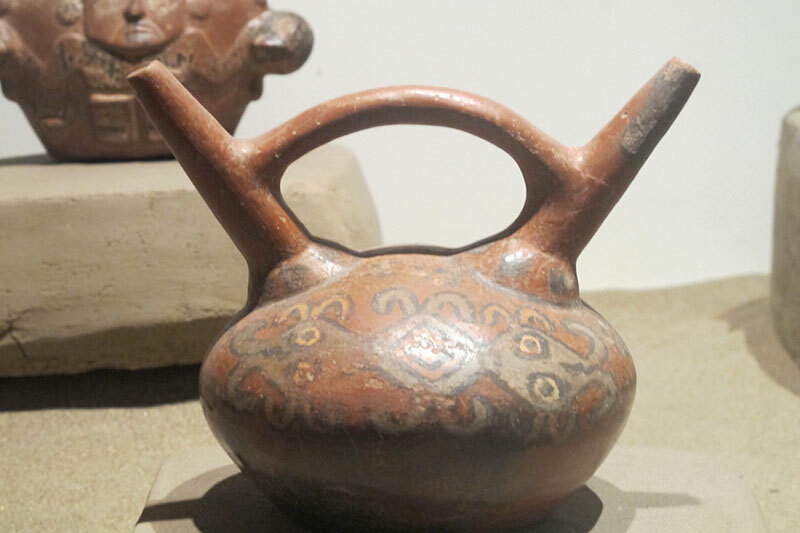 Many details of the Inca organization are best understood when taking into account the nature, quite voluble in the Andean environment so diverse. It is what we now call life zones. Our Country has 84 of 104 living areas in the world. The question is how the Inca state faced and prevented a natural imbalance of such magnitude, since it would be necessary to know when and under what circumstances it would need to intervene in an event like this. It was basically a numeric information record, coded in a “non-numeric” string structure (the quipu), with this it was possible to carry out population censuses, records of agricultural production, calendrical information, besides being able to record that and how much was stored in a certain moment, in the warehouses of Empire; in addition to registering military service and adequate working time. The Ascher demonstrated that handling this type of information involved basic arithmetic operations (+, -, x. /), In addition to somewhat more sophisticated operations, matrices and others. The Quipu recorded, then expressed a numerical symbology, at the same level of abstraction than the written information. The rules for coding something in particular could be coded for themselves in a quipu, and decrypted by another Quipukamayoq on the other side of the empire. This suggests that a process of standardization of the quipus code was in progress. Several authors have compared the radial structure of the Ceque system with that of the pendent knots of a quipu arranged in the same way. The knots corresponded to sacred sites along the Ceques. The Ceque system explained the activities to be carried out during the year, so the information encoded in a quipu was according to this socio-numerical-conceptual system, and could only be interpreted knowing the rules. The quipu used for recording information, basically numerical. It was a primary string, to which were attached a variable number of strings, where the primary was held in tension, while those hanging from it were arranged in subgroups separated from each other, by color patterns, by thread style, as well as other features. Normally each group of slopes was associated with an attached upper rope, so that it was in the opposite direction to the slopes. The upper ropes often represented a number corresponding to the sum of the numbers corresponding to the subgroup of slopes. Other subsidiary strings were also attached to the earrings, and secondary subsidiary strings were often hung from the strings. The numbers were represented by the space between the knots tied in the hanging ropes. Tied knots of two to nine laps, represented figures of a digit (2 to 9), an knot in the form of “8” represented the unit; these were tied at the far end of the primary rope. Several adjacent single knots represented potential numbers 10. The higher the power, the higher the power. The zero (0) was represented by the absence of knots in a certain position.